The 11 Worst Series Finales of All-Time: Science Has Spoken! It's fun to argue over television, isn't it? And plenty of arguments have broken out over series finales: Which were the best, the worst, the most disappointing? But Reddit user ChallengeResponse has no interest in holding a debate. Using data collected from IMDB.com’s ratings of episodes – and examining how the series finale by itself is rated in comparison to a show’s average episode rating – he has determined the worst series finales of all-time, according to numbers, facts and viewer feedback. Deb dies. Dexter sends Harrison to live with Hannah and then ends up living in secret as a lumberback. Well... okay then! 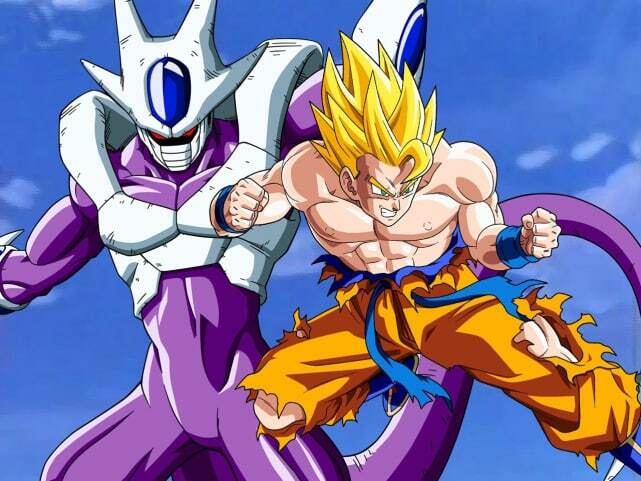 We don't know a lot about Dragon Ball Z, to be honest. But we do know it ended its run on January 31, 1996. True Blood went against all it stood for on its finale, as Bill committed suicide and Sookie ended up with some random, faceless human for a husband. So that is how Ted met his children's mother. And that is also how creators can pull a bait and switch on viewers by killing off said mother and putting Ted with Robin (?!?) in the end. 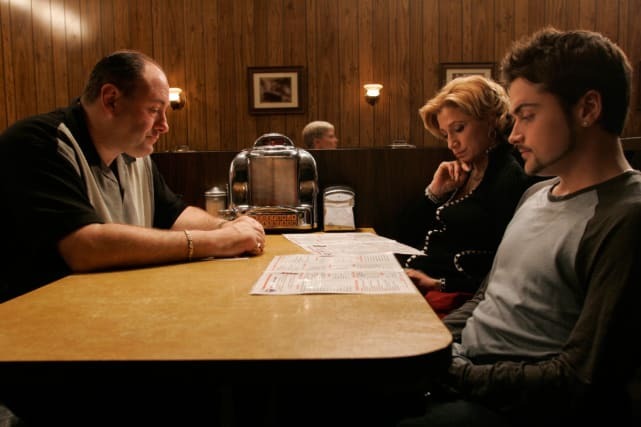 Many viewers believed their cable went out when The Sopranos finale ended. That's not exactly the response you want. 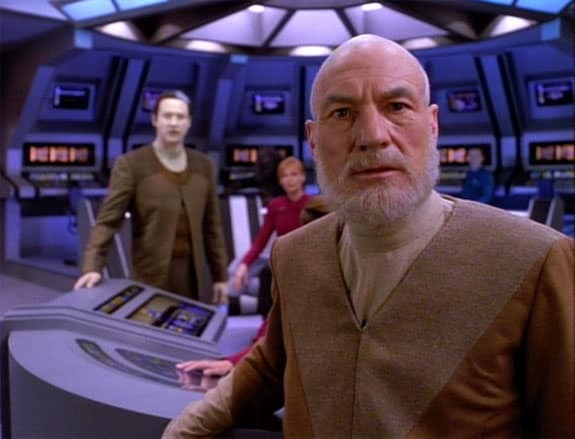 Patrick Stewart looks stunned by the ranking of his show's series finale. Sorry, man. It's not your fault. 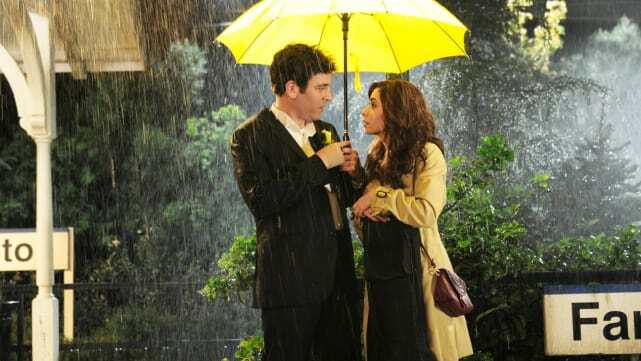 11 Worst Series Finales of All-Time: Science Has Spoken!